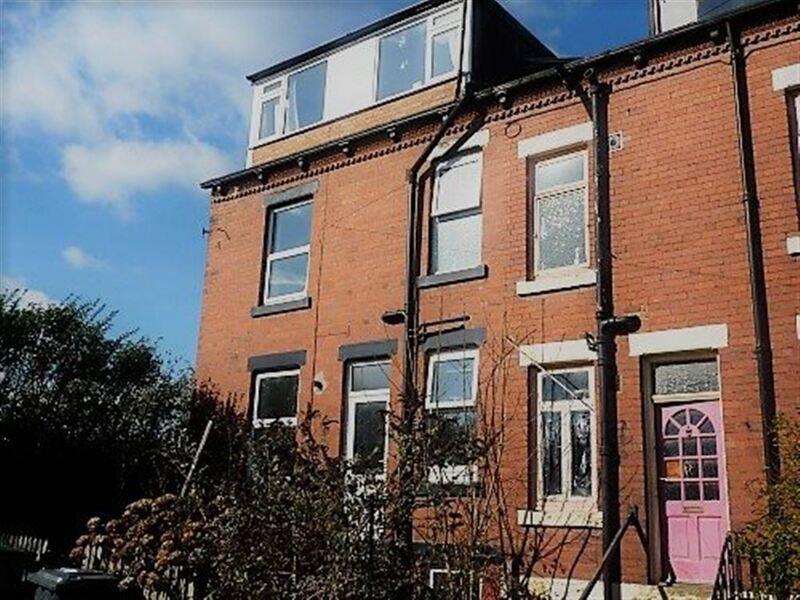 DEU Estates have a range of student properties in the Burley area of Leeds. 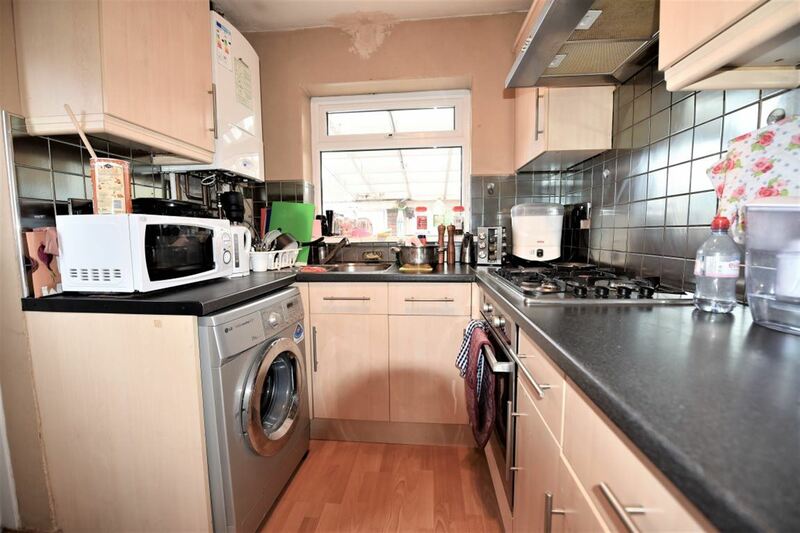 Burley is a very popular area amongst students and it's a short distance away from Leeds City Centre. In the area, a vast array of cafes, shops and restaurants. It's close proximity to the city centre means that if you don't find what you are looking for in Burley, then you are a short distance away from the city centre. Commuting to and from university is easy from Burley as local public transport is abundant. If you need to find out more about living in Burley, please click here to view our Burley area guide. 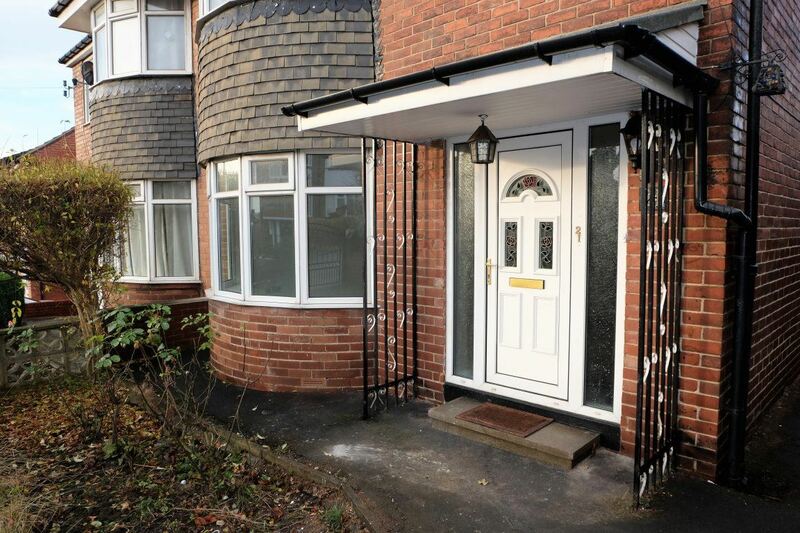 We have a large selection of properties to let in Burley.